Many people look to the clergy as spiritual leaders. We put our trust in them to help us understand faith and live our best lives. Unfortunately, there have been countless violations of this trust by members of the clergy, particularly in the form of sexual abuse. Compounding the issue, the Catholic Church has a long history of enabling and protecting clergy it knows to be sexually abusing parishioners. Clergy sexual abuse is particularly egregious, and the abusers and the people who protect them need to be held accountable to their victims. The Catholic Church has long since gained a reputation for protecting child-molesting priests from prosecution. For decades, the Church has been criticized for not doing enough to protect young parishioners from abuse. The issue has reached a breaking point as states all around the country investigate dioceses and their clergy members for allegations of child sexual abuse. Fifteen different dioceses across Texas have released lists of clergy members who have been credibly accused of sexually abusing minors, which we have provided at the bottom of this page. It is not enough for the Church to release the names of priests accused of child sexual abuse: they need to be held accountable for their crimes. While law enforcement can sometimes criminally pursue clergy members for sexual abuse of children, victims can also seek their own justice by filing a civil lawsuit. Coming forward can be incredibly difficult for sexual abuse victims, but doing so can give them a voice and help them regain control of their lives. While no amount of money can undo the trauma that has been done, it can help relieve financial pressures and pay for the cost of ongoing mental health treatment. The clergy sexual abuse lawyers at Feldman & Feldman believe no one pursuing their faith should have to endure sexual abuse from their religious leaders. We fight aggressively for victims of clergy sexual abuse because they deserve justice. 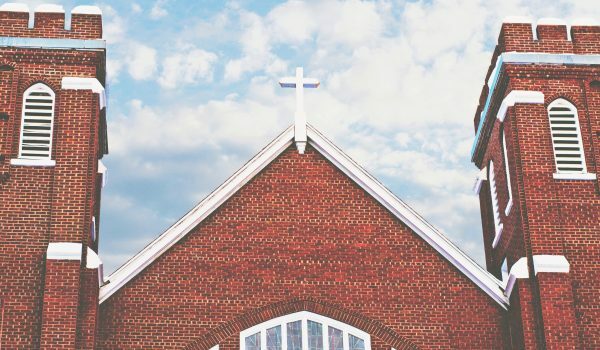 In the past, we have represented clergy sexual abuse victims against churches including the Second Baptist Church and the Community of Faith Church. Feldman & Feldman is appalled at the number of priests who have been credibly accused of sexually abusing children, and we are ready to help victims and their families. We offer free consultations, and there is no upfront cost to working with us. You won’t owe us anything unless we help you obtain the compensation you deserve. Contact us today to speak with our experienced clergy sexual abuse lawyers.